Rack systems are highly engineered, high performance structures that are designed to carry more than ten times the self-weight of the structure. Daily abuse, neglect, adding new rack, modifying or re-configuring old rack can compromise the integrity of those systems. That's why having your racking system regularly inspected is so important. It can help avoid a rack collapse, damage to property, and on the extreme end, employee injury. See below for more information on the rack repair process. To view further details on REB's rack safety inspections, visit our Rack Safety Inspections page. If you have any indication that your rack is impaired, it’s time to take action. 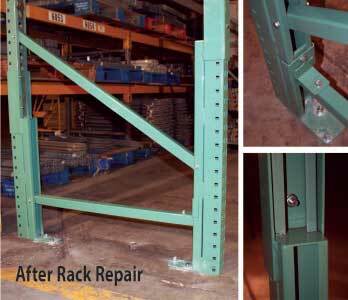 REB’s rack repair is a faster and less expensive way to turn your old, beat-up racking into stronger, safer racking. What are the Benefits of Rack Repair over Rack Replacement? Less likely to create interference / interruption with Fire Protection & Electrical. How does the Rack Repair Process Work? 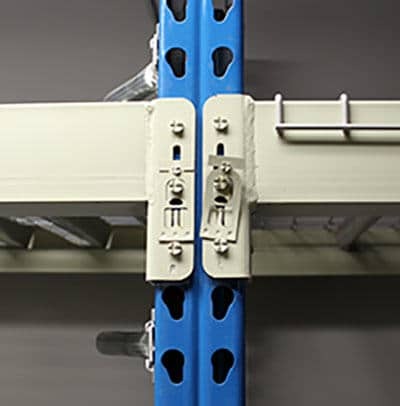 Racks are repaired in place using a manufacturer-engineered rack lifting jack that allows for a minimal amount of unloading. This significantly reduces the disruption to your business and reduces the number of hours it takes to complete the job. 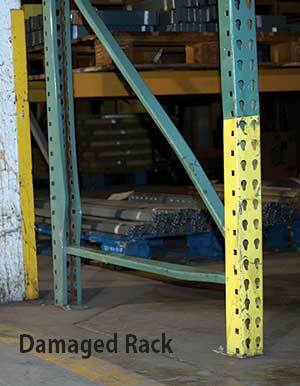 The lower damaged portion of the rack is removed and replaced with a heavier, abuse-resistant upright. If you have unique repairs involving custom onsite welding or fabrication, we will plan in advance with you and schedule the best time to do those repairs. Our services go beyond frame repair. We can identify and repair or replace all areas of your rack system that has damage. Below are examples of other rack damage that should be repaired. How do I know if my rack needs to be repaired? Regular inspections are highly recommended. MHI created Guidelines for the Assessment and Repair or Replacement of Damaged Rack, which is available on their website www.mhi.org/rmi and provides a good inspection guide to follow. If you’ve done regular inspections and are beginning to see dents beyond ½” deep of the face of the upright, creases, broken welds or torn steel, it’s time for repairs to avoid failure. How do I know if my rack needs repair or replacement? How bad is the damage? An inspection will focus on the degree of the damage in order to determine whether repair or replacement is the best course of action. REB’s professionals are trained to look beneath scraped paint to determine if the metal beneath is weak. Measuring the gap between a straightedge applied to the concave side of a damaged rack upright allows them to gauge the size of the gap. That gap in the overall bend of the upright, taken along with the dents, buckles, tears or splits can determine the extent of the overall damage. Likewise, beams are measured for deflection, dents or twists, and faulty connections to determine whether they can be repaired or need to be replaced. Today, rack repair is often the best choice due to dramatic improvements in the technology. Should we be worried about a rack collapsing like the pictures we see of those events? If you think you should be worried, you probably have reason to believe your system is in need of repair. Ask yourself a few questions and you be the judge. 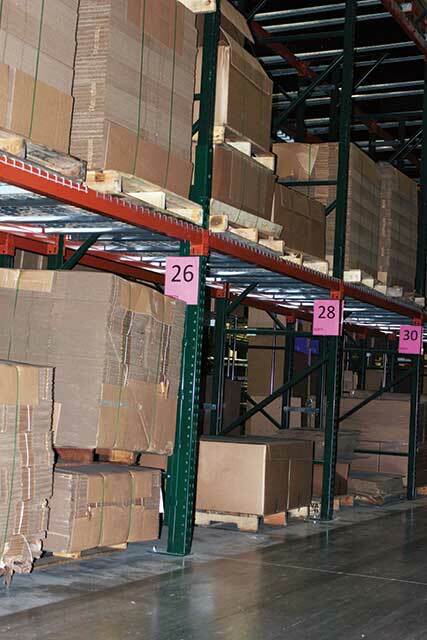 When was the last time the warehouse rack and shelving systems were inspected? 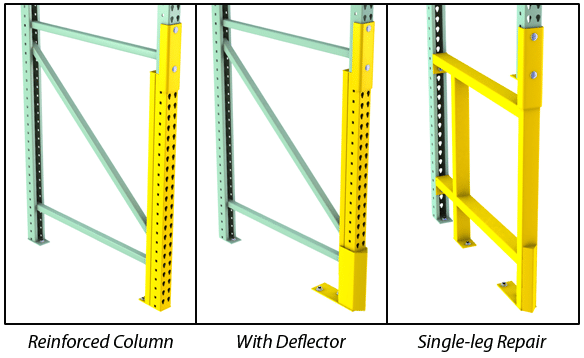 Have you had any changes in pallet design like changing from timber pallets to post pallets or using larger or smaller pallets than the original rack design specified? 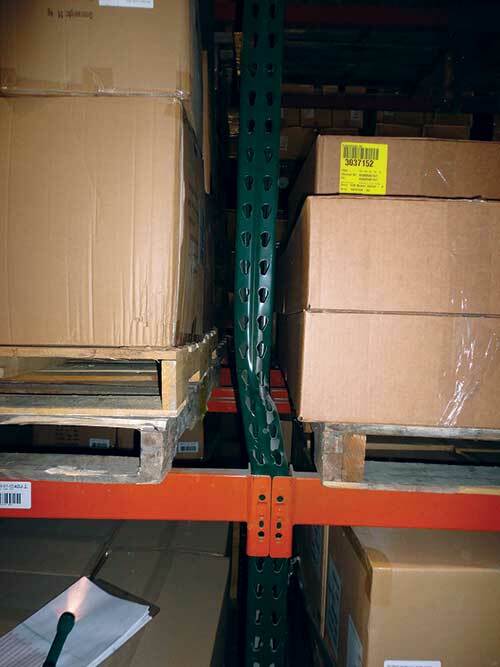 What other changes have occurred since your warehouse rack and shelving system was installed? Are you worried now? What should we do if we suspect we have a badly damaged upright? Damage most often occurs over time with the constant wear and tear of daily operations, so it’s not always easy to know when you’re facing a potential hazard. If your visual eye suspects the rack is no longer plumb, is tilting or out of alignment, appears overloaded or misloaded take action now. Fire protection teaches, stop, drop, and roll – REBs rack safety advice is immediately unload, tag, and call us for an inspection and repair. Our warehouse is old and we’re not certain who manufactured the rack. Will this mean that we’ll need to replace damaged rack and shelving? 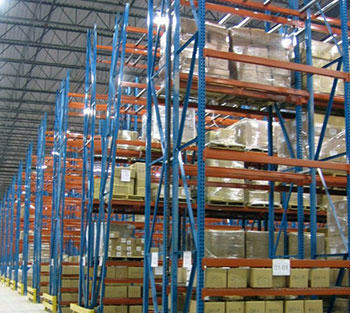 It’s common for a business to buy a previously used warehouse already equipped with rack and shelving. It’s also common for growing businesses to buy used equipment or inherit rack from another part of the company. In such circumstances, REB is the place to turn because with more than 50 years of experience selling and installing new and used systems, in all likelihood, we’ve seen your system before. 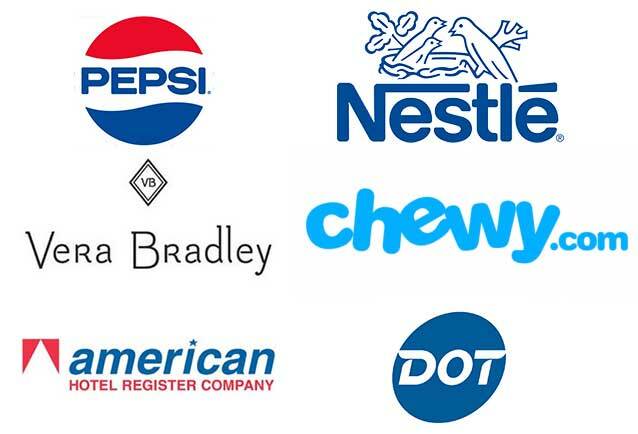 We’ll do our best to source the original manufacturer’s replacement parts and/or supply repair product that closely match the original material. Do we have to shut down our warehouse operations while the repair work is underway? The new technologies that our installers employ means that, in most cases, a minimal amount of unloading is required, so there is minimum disruption to your business. If you have unique repairs involving custom onsite welding or fabrication, we will plan in advance with you and schedule the best time to do those repairs. Although there is no legal requirement to obtain a permit, it is good business practice to follow recommended industry standards. According to RMI (Rack Manufacturers Institute), the RMI/ANSI MH 16.1 specifications for new construction provides a working standard for repairs. If there is any doubt it would be prudent to contact the local building department. What if our warehouse resides in a seismic zone? According to the RMI, the building codes design manuals and the ANSI/RMI MH 16.1 all utilize the Seismic Design Categories A-F in their seismic design. REB has completed designs and installations for projects in the strictest U.S., South American, and Euro Code 8 seismic categories. Our 10 year warranty includes materials. 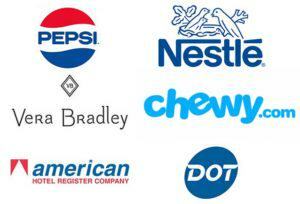 Can REB service my warehouses located throughout the country? What about international locations? 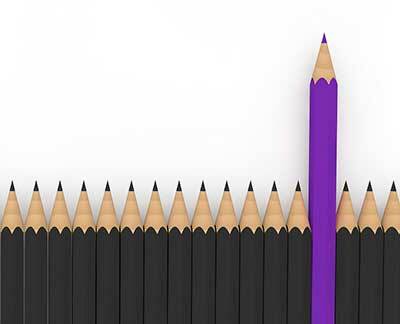 REBs nationwide service and international technicians are the same professionals that perform our customer installations for all types of solutions. REBs service teams are cross-trained to ensure the job is performed efficiently and to the highest quality. Our customers who rely on REB for ongoing maintenance services attest to the deep knowledge and customer commitment of our service technicians. If you have any indication that you’re racking is impaired, it’s time for a professional inspection.